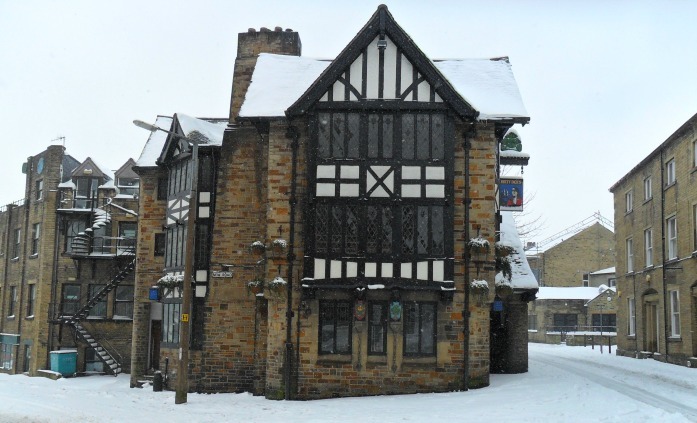 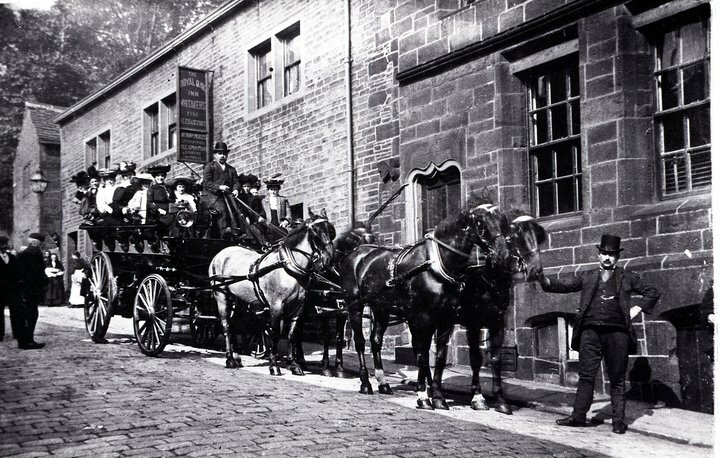 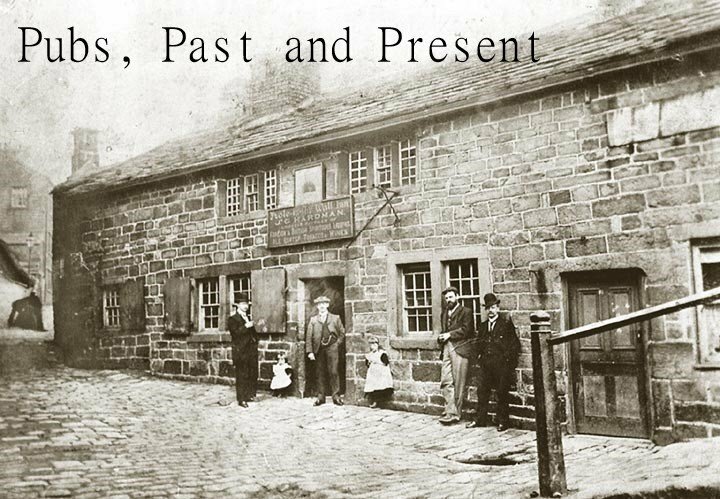 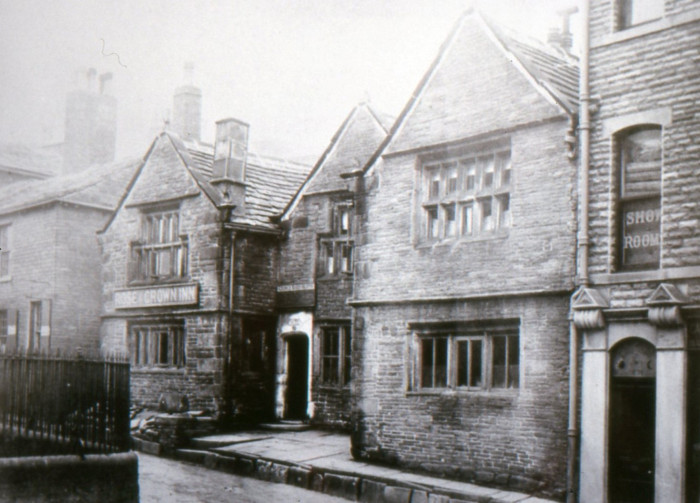 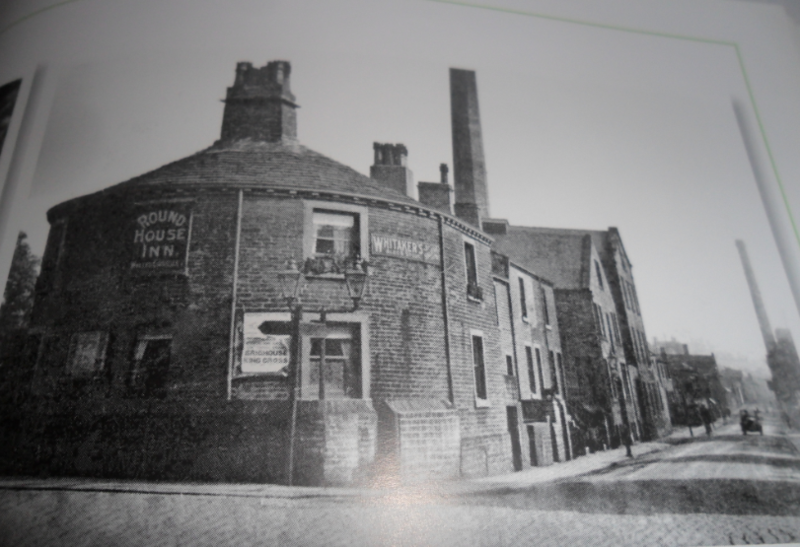 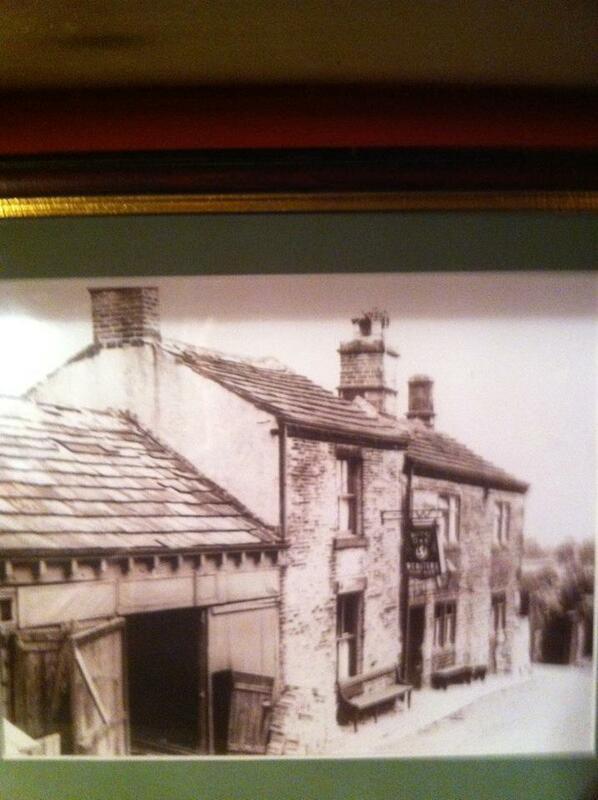 Fact - 17th century coaching inn. 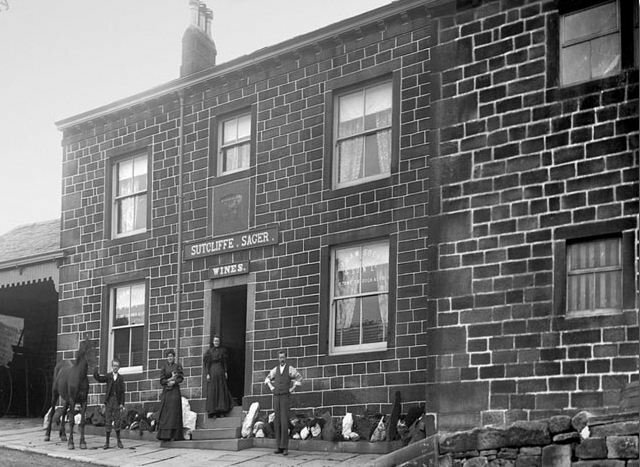 Fact - Once the home for the church clergy. 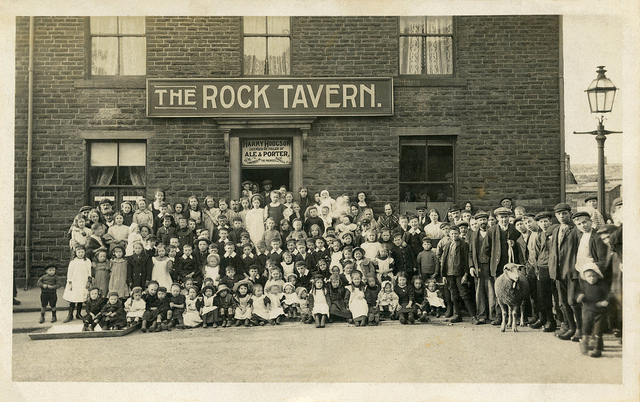 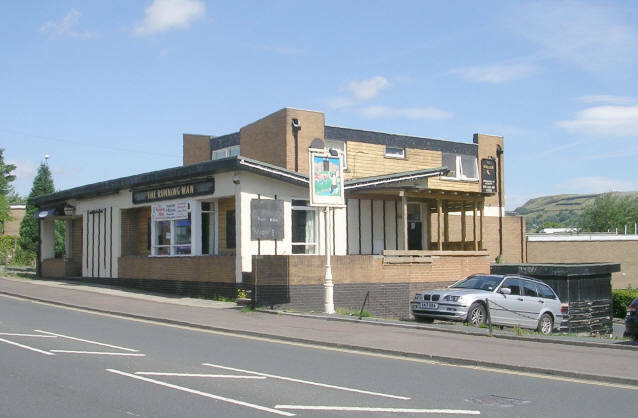 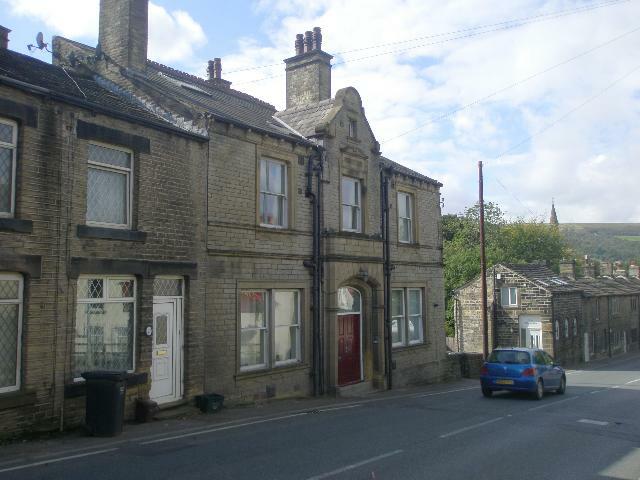 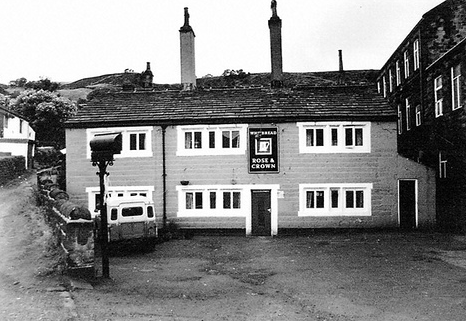 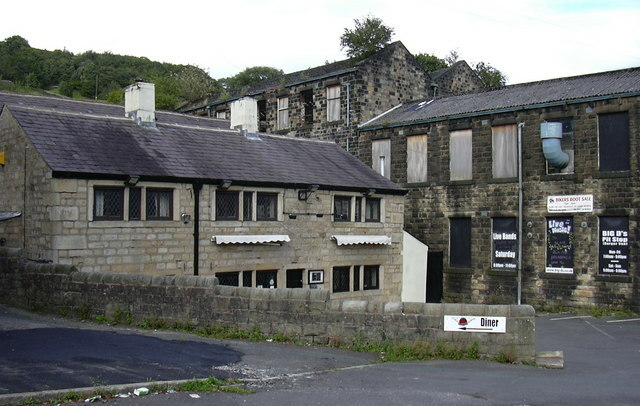 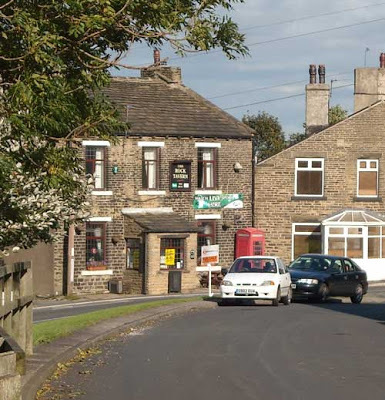 Since the 1980s has been known as 'The Outside Inn', 'Benny's', 'Fakers', and 'De Lacys'. 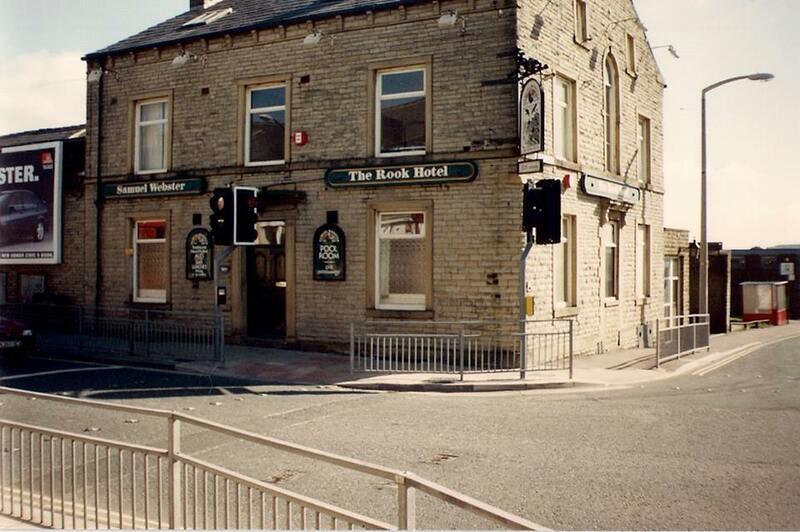 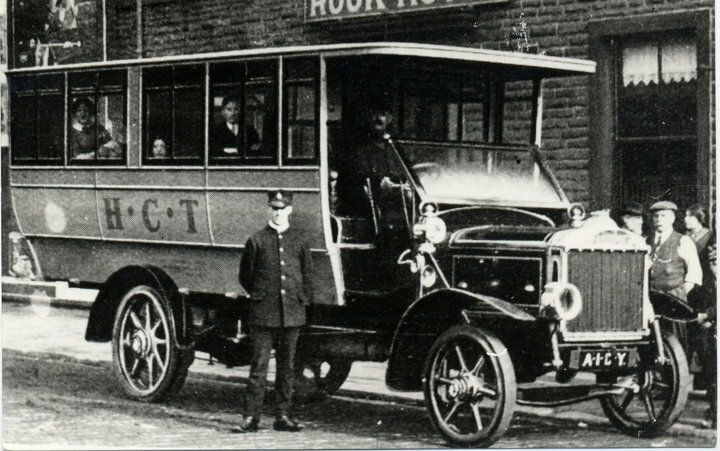 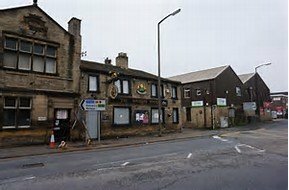 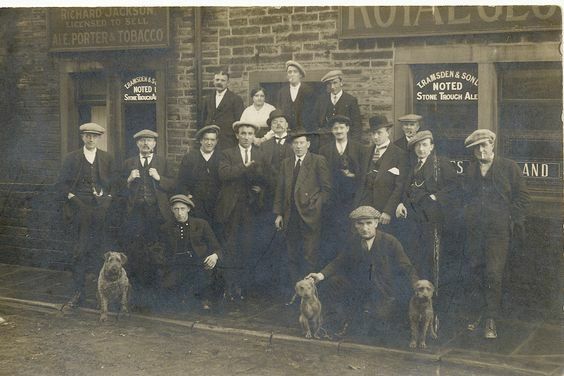 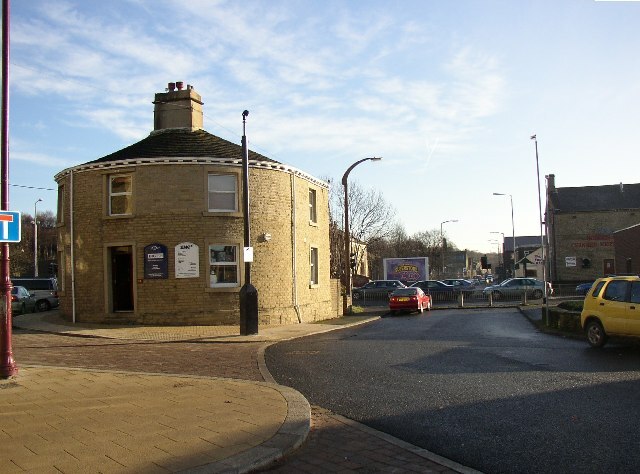 Fact - Became 'Coach and Horses', 'Crown and Anchor' and 'Hebble Brook'. 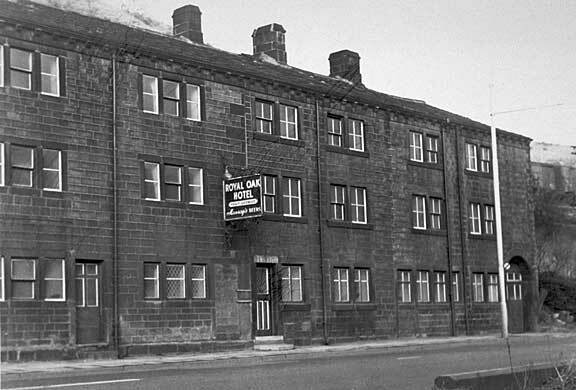 Now housing. 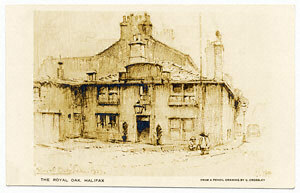 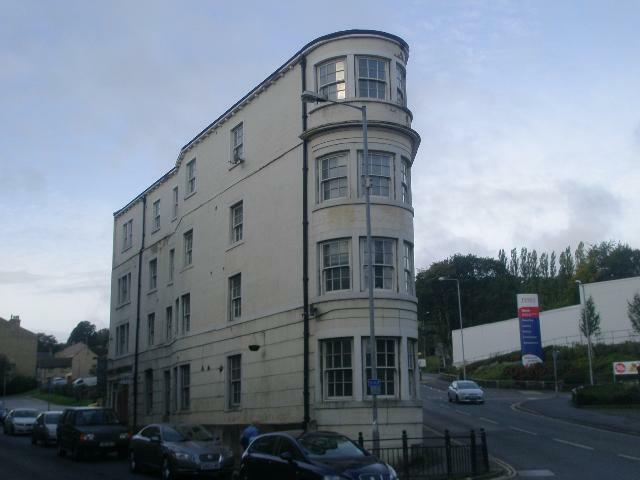 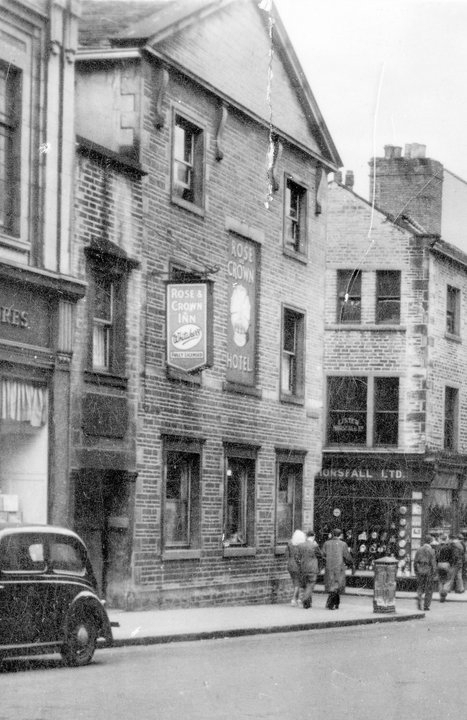 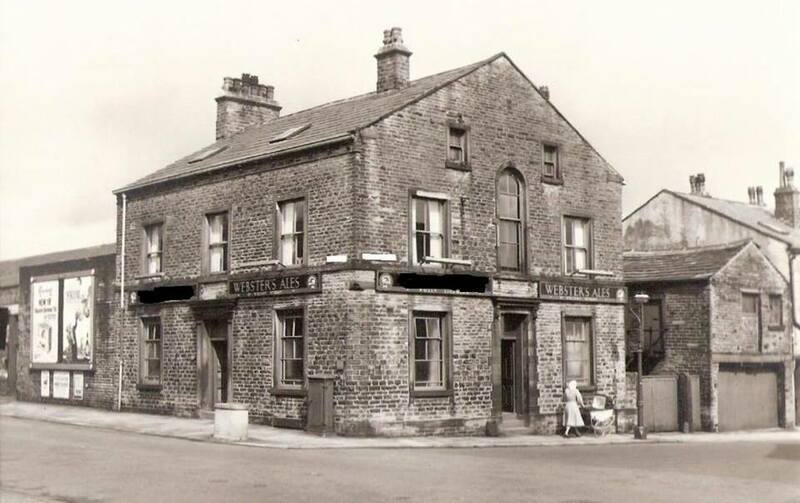 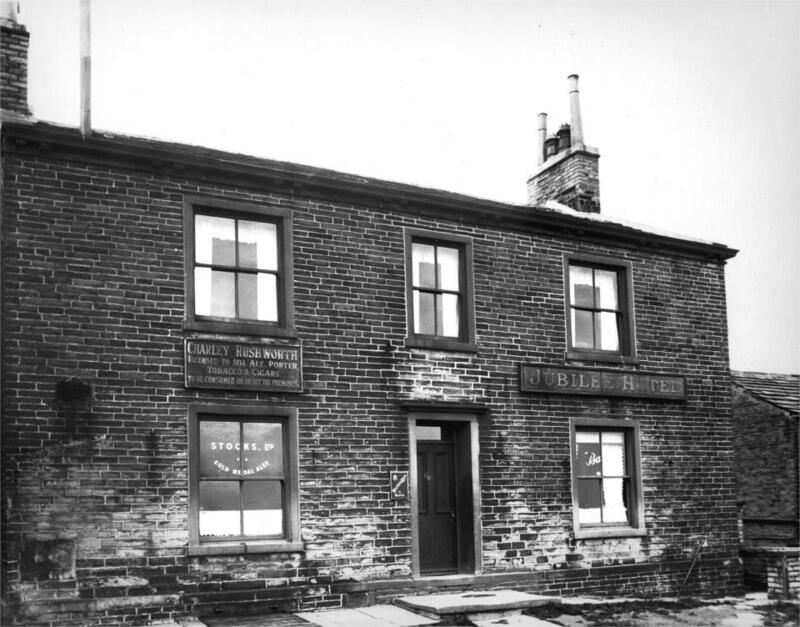 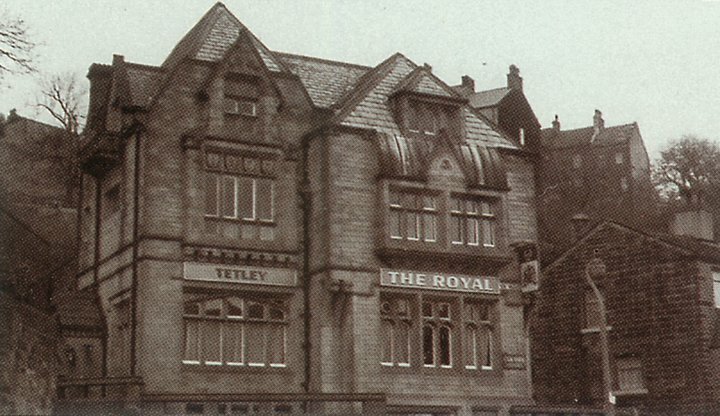 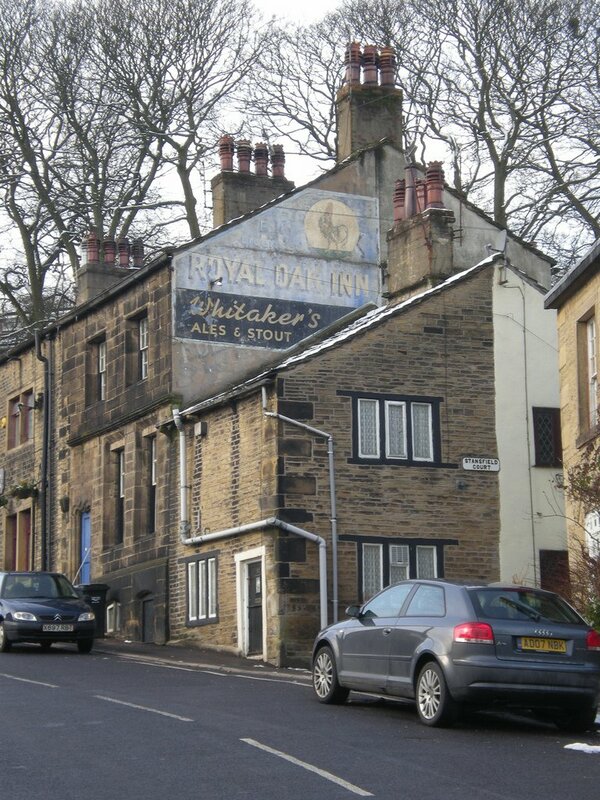 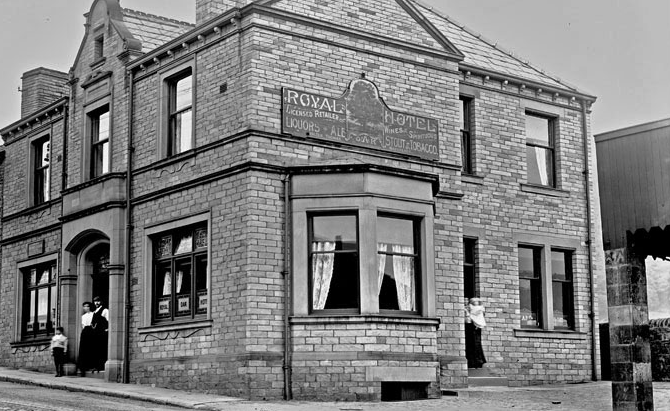 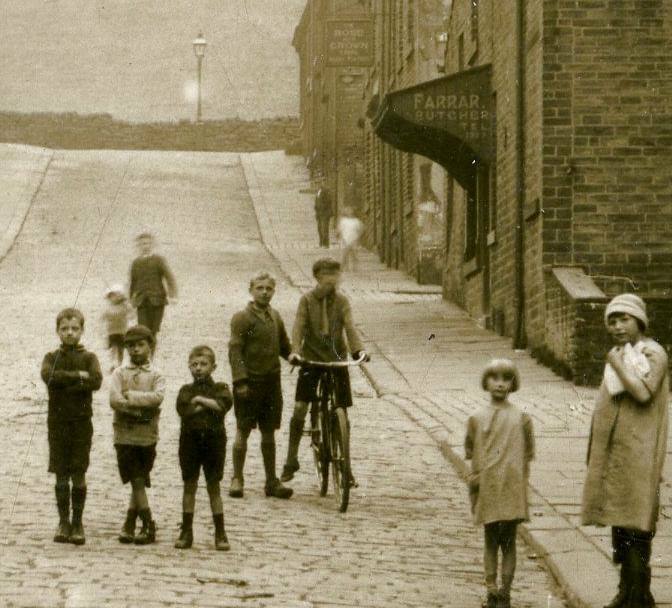 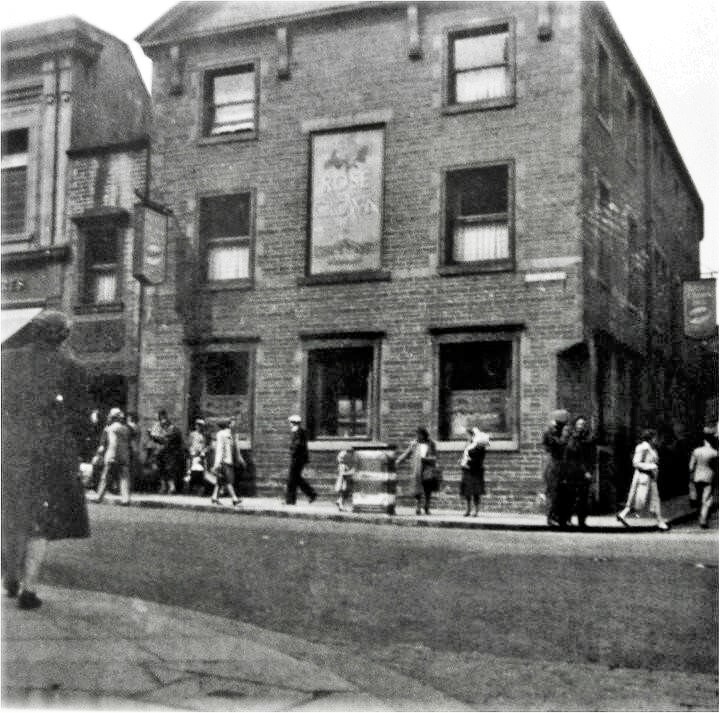 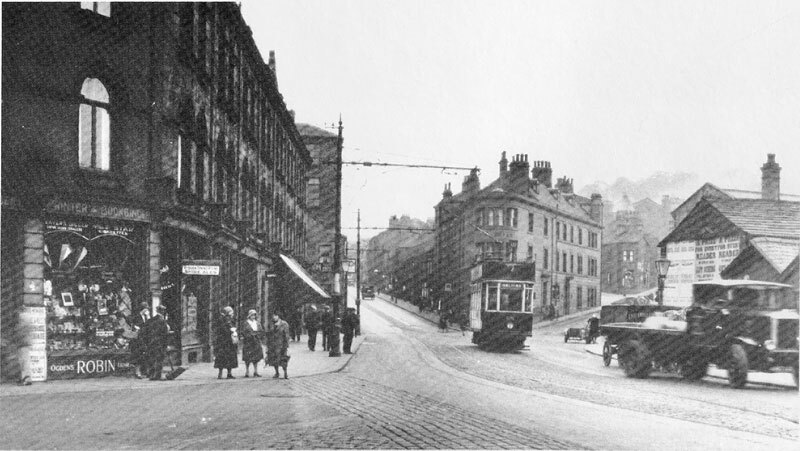 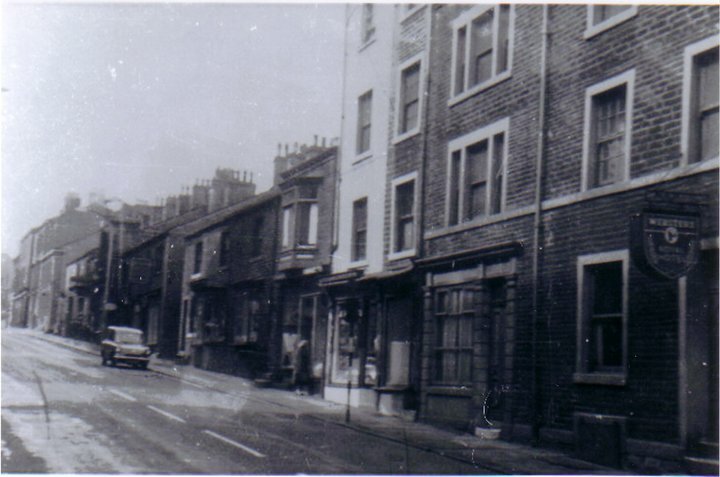 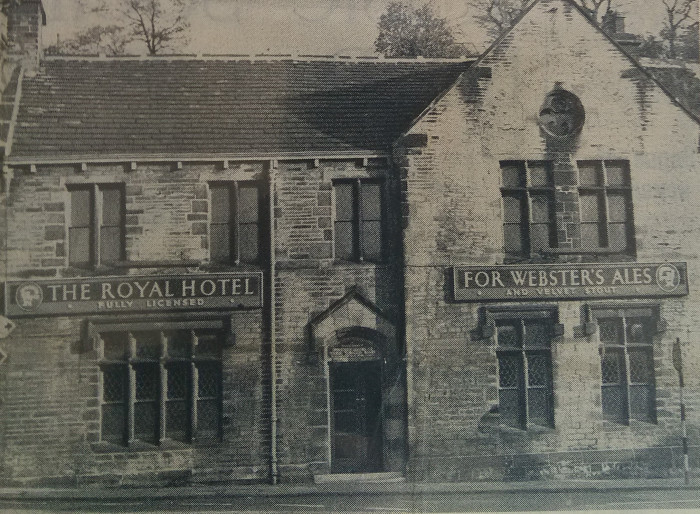 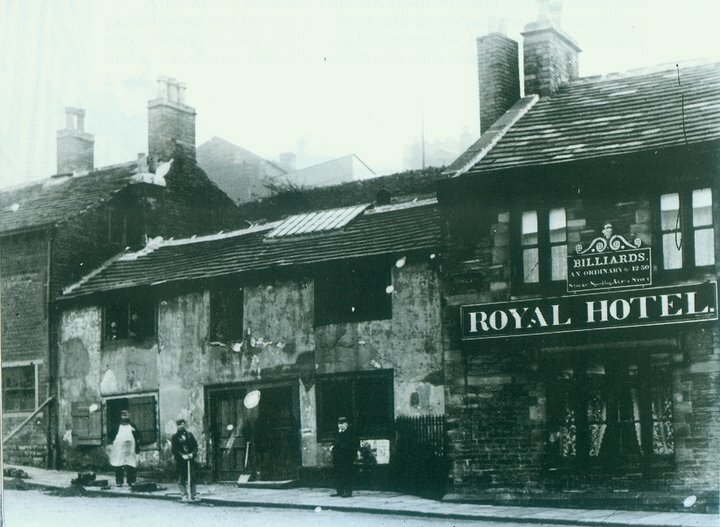 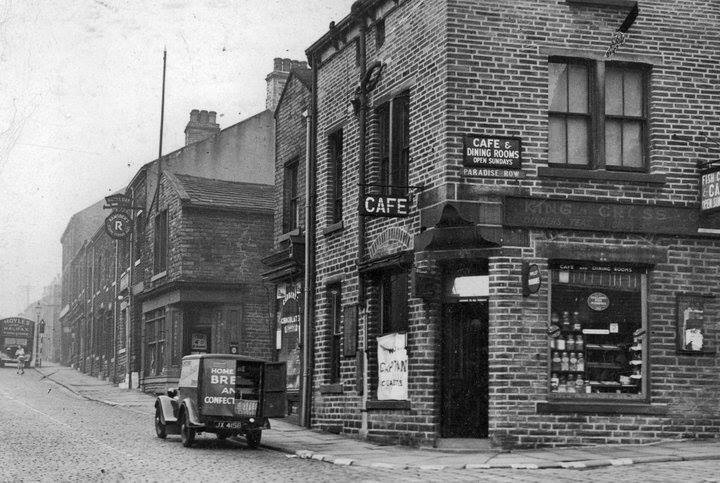 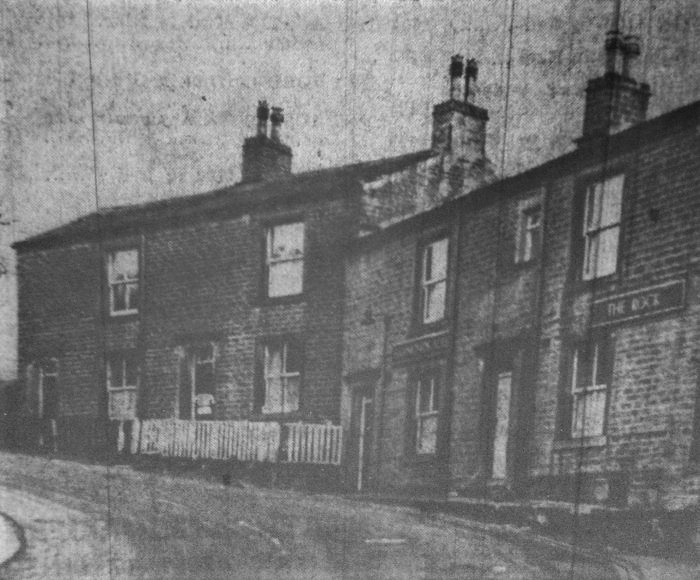 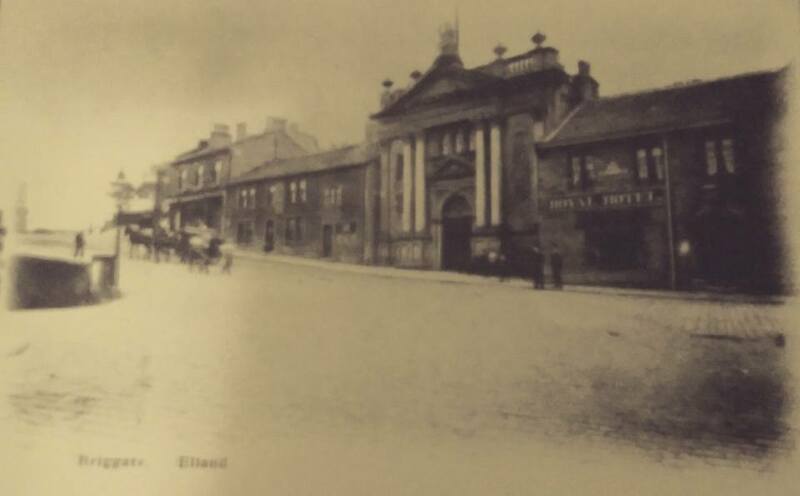 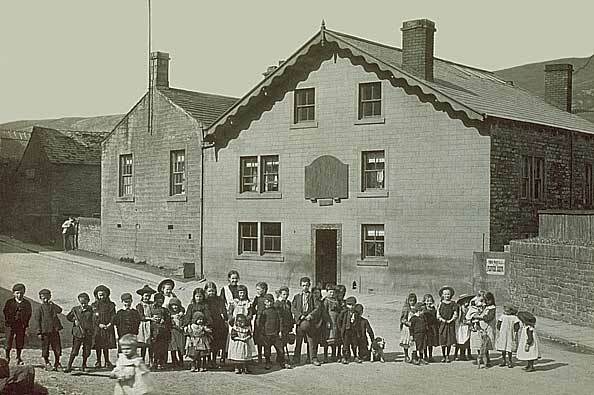 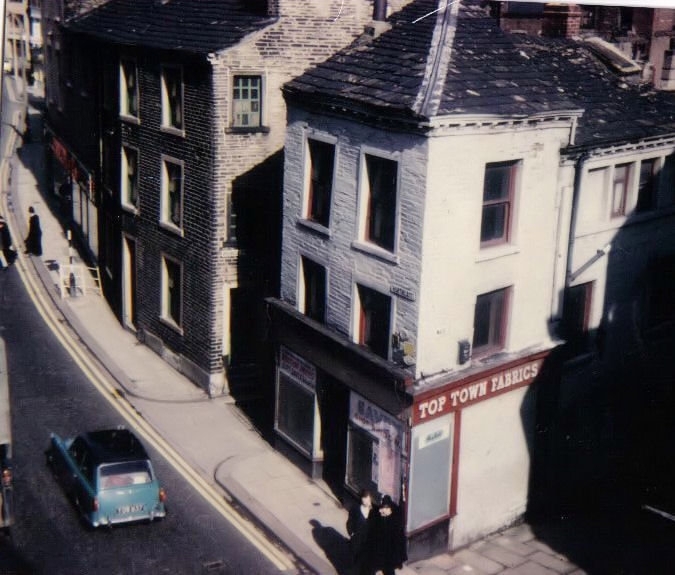 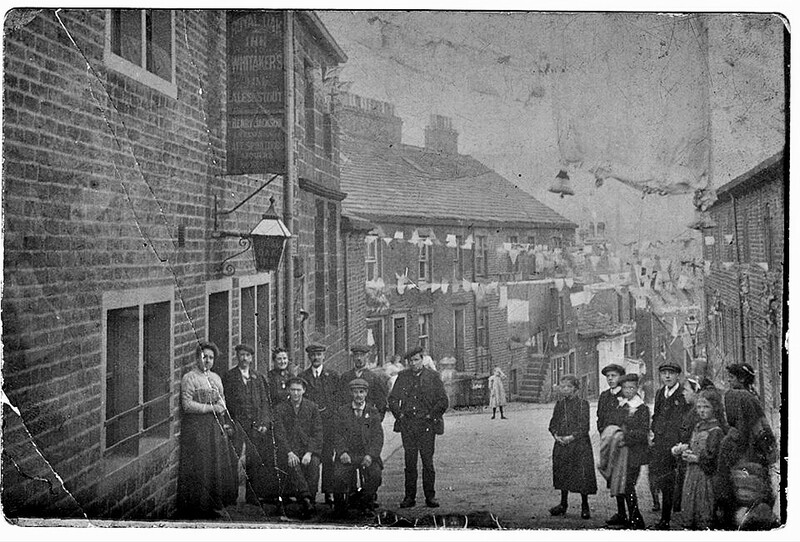 Royal Hotel/Oddfellows Hall - Victoria Street/19-21 St.James's Road, Halifax (Opened in 1863 and Closed in 1962. 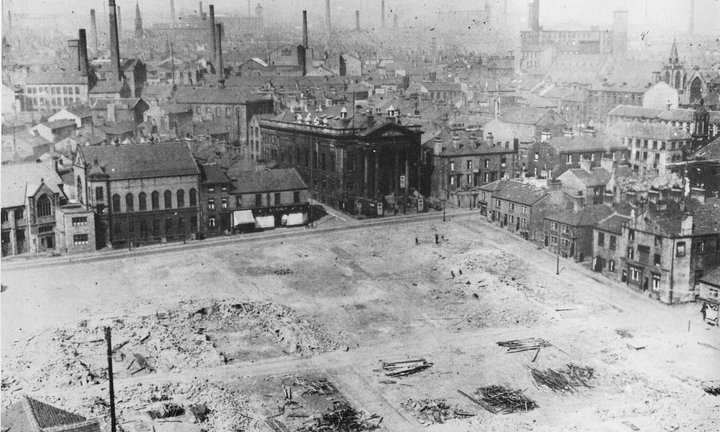 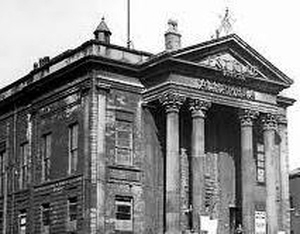 Demolished in 1963).